If we were to ask non-comic book fans if they can list off any supervillains from DC Comics (after establishing the difference between DC and Marvel, of course), most would probably name nearly every major Batman foe and Lex Luthor. That’s because with a few exceptions, DC has primarily spent their attention on making Batman and Superman films, which means that the comic book company's diverse lineup of villains has barely been delved into. Fortunately, the DC Extended Universe is going to change that. Thanks to Warner Bros’ upcoming slate of DC films, DC’s most famous superheroes are either making their cinematic debut or being redone for this new continuity. This also means that now is the time to place new villains in the spotlight. While certain baddies have already been/are set to be rebooted (ex. Zod and Joker), there are other great DC evildoers who need to be used, whether this is their first time being adapted for the big screen or they weren’t properly used the first time around. Here are the five DC Comics greats who need to cause trouble for our intrepid heroes in the near future. There have been rumors that Aquaman’s half-brother Orm, a.k.a. Ocean Master, will be an antagonist in the 2018 Aquaman movie. 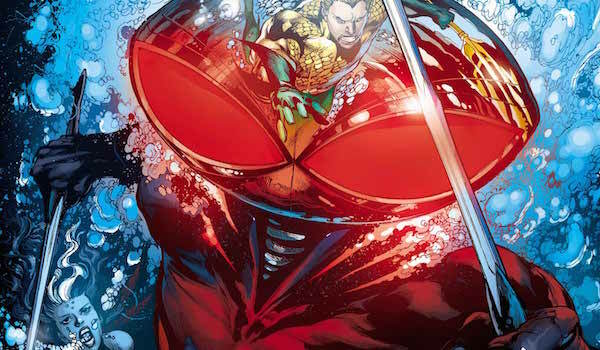 That’s fine, but if they really want to put a great Aquaman villain in the spotlight, they’ll also include Black Manta, notorious treasure hunter. Although his past is mostly shrouded in mystery, he has been Aquaman’s arch-nemesis since his introduction in 1967. He may not be able to breathe underwater, but his fighting skills, mastery of weapons and high-tech deep sea suit (complete with optic blast-firing helmet) make him a formidable foe for the King of Atlantis. 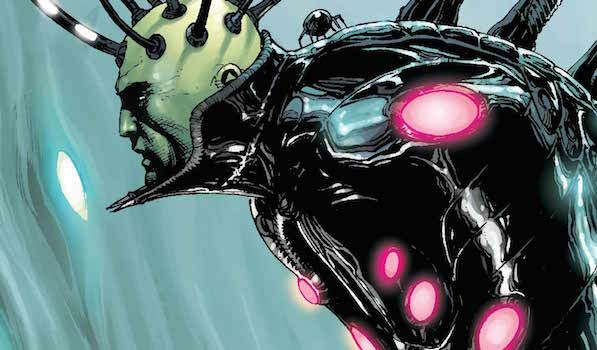 While Black Manta would work as a simple mercenary, the film would also be wise to incorporate their past history from Geoff Johns’ Aquaman run. In one of their early encounters, Black Manta attacked Aquaman’s father, so understandably he later retaliated back, but this resulted in him accidentally killing Black Manta’s father, instead. Feature those moments in Aquaman, then you can really establish bad blood between the duo. Although Mark Strong (wonderfully) played Sinestro in the 2011 Green Lantern film, his primary role was being Hal Jordan’s mentor. The only hint of him becoming a villain was when he put on the yellow ring in the mid-credits scene, and we’ll never see the payoff from that. With Green Lantern Corps coming in 2020, there’s no villain better to kick off this rebooted franchise than the mustachioed, pink-skinned alien. To give him his due, don’t show his fall from grace. Establish him as a dishonorably discharged Green Lantern who wants to establish control of the universe using fear. 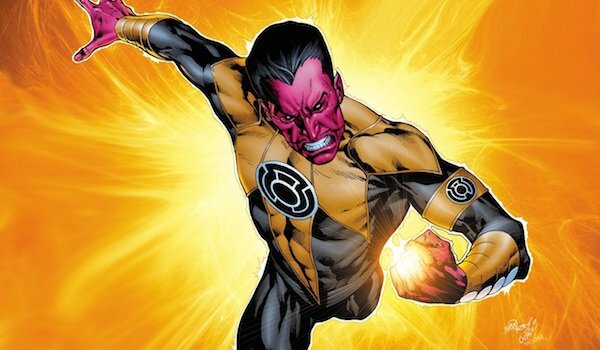 If this were another Green Lantern movie featuring only one main ring slinger, then Sinestro would suffice by himself. However, with multiple Green Lanterns as the focus in the reboot, this would be the best time to introduce the Sinestro Corps, his army of yellow ring-wearing fear mongers. 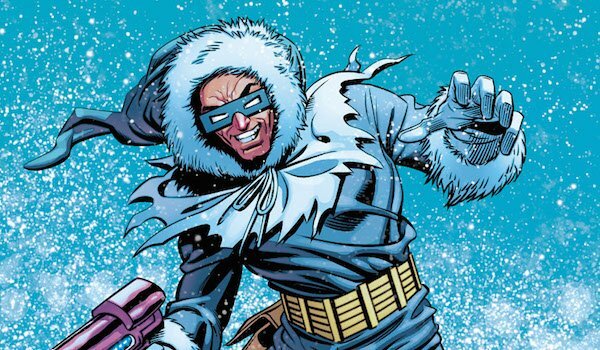 Wentworth Miller has done a good job playing Captain Cold on The Flash TV series, but there’s no doubt that when the Scarlet Speedster’s solo movie hits theaters in 2018, he will need to battle the DCCU’s version of Cold as his first main adversary. Despite not having powers (at least in the pre-New 52 universe), Leonard Snart has made a name for himself as one of the Flash’s most dangerous (and arguably most well-known) enemies using only a cold gun and his sharp wits. Cold’s introduction also paves the way towards introducing his team The Rogues, (whose lineup includes Heat Wave, Weather Wizard, Mirror Master and more), thus setting the stage for the supervillain team taking on the speedster in a Flash sequel. By the time The Flash comes out, it will have been 21 years since Batman & Robin was released. By then, we’ll be ready to move on from Arnold Schwarzenegger’s Mr. Freeze and get a truly intimidating, cold-themed cinematic DC villain. Thanos and Darkseid may have similarities, but the inevitable comparisons to Marvel shouldn’t stop DC from using the latter as the Justice League’s main antagonist, if not the main villain of the entire DCCU. As the ruler of the planet Apokolips, the hulking, gray overlord leads a devastating army comprised of his Parademon soldiers and underlings like Steppenwolf, Granny Goodness, Desaad and more. 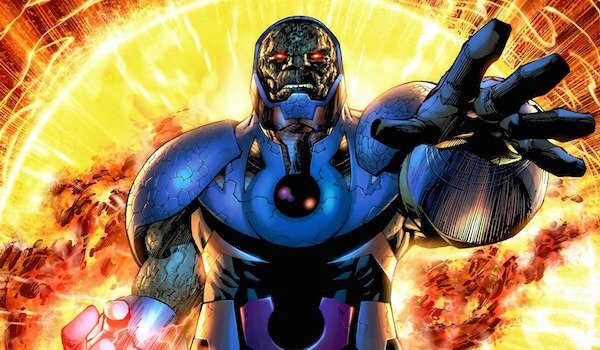 While his main beef has been with the New Gods, Darkseid’s mission is to control the entire universe, which he believes he can accomplish by solving the Anti-Life Equation. It’s this mission that frequently pits him against Superman and the rest of the Justice League, and despite his extraordinary powers (including his target-seeking Omega Beams), Earth’s heroes have been able to keep him at bay many times, though not without sacrifice. This is a baddie that’s begging to be adapted for the DCCU, and he shouldn’t fight just one hero; he needs to fight all the major ones, whether it’s in Justice League: Part One or Part Two.